Step up your shoe game. 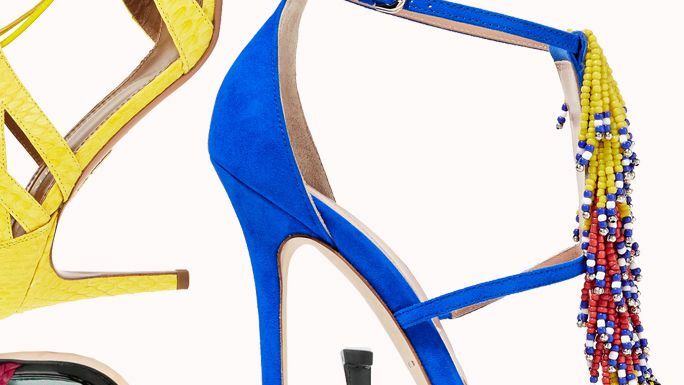 11 trendy dance heels to prance in. 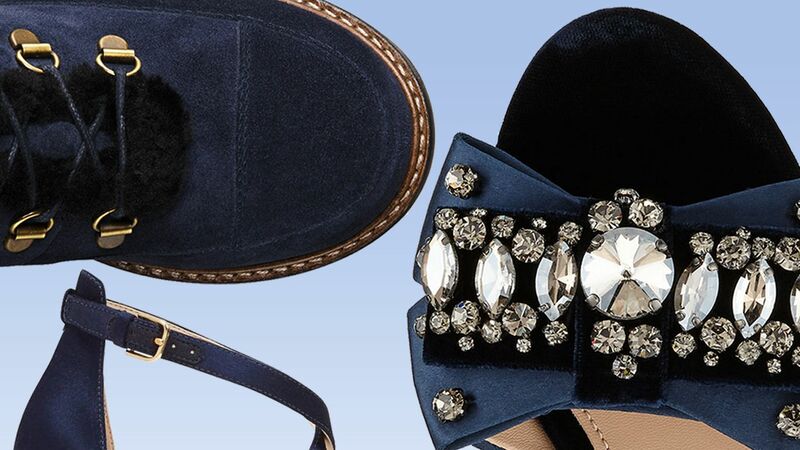 Turn to navy when you want to amp your shoe game up.